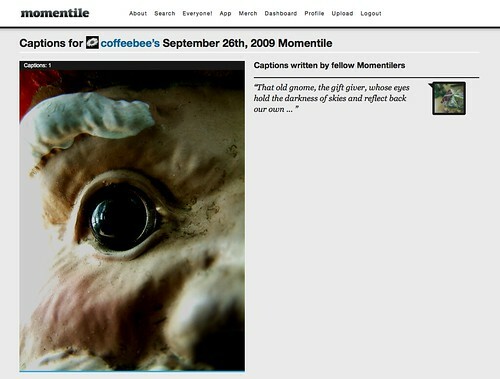 Many thanks to Coffeebee for permission to use her image in this post! Dr. Omed is an inspired paper collage artist who shares his work in Momentile. Momentile has become one of my favorite social media spaces. 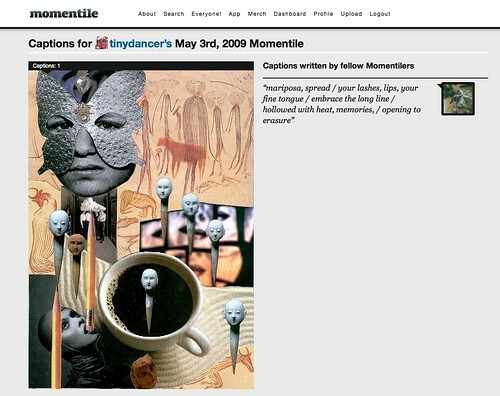 This isn’t the space where I want to talk at length about why Momentile is interesting, so to keep it short, Momentile is basically a spinoff of the increasingly popular projects in various social media to post something every day for a month or a year. With Momentile, not more than once a day would be more accurate. 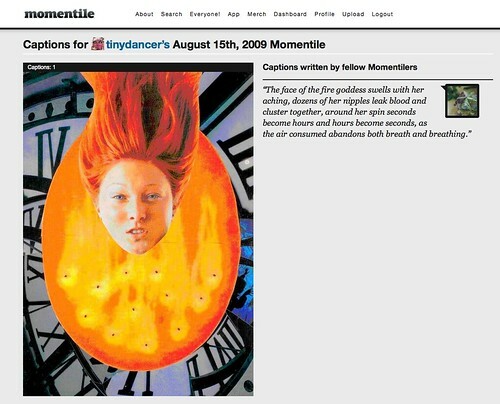 There have been a number of posts on this blog which originated as captions in Momentile on someone else’s photo, image, or work of art. Of those other artists, the one who I find most inspirational is Dr. Omed. I have captioned a number of his paper collages, and wish I had time to caption them ALL. This has been an amazingly productive and serendipitous “collaboration”. In Momentile itself, you really can’t hold a conversation with the other artists – it requires oblique strategies to communicate. Luckily, Dr. Omed and I know each other in other social media spaces, which means he can post my captions on his blog and I can post his images on mine and both of us can ask permission and link back to each other’s work. Happy Days! For the record, I am delighted! Especially if Dr. Omed will grant permission for me to share the caption / Momentile combinations here and in my Flickr stream as well, of course linking back to his original Momentile and his blogpost. Here is the first example of what I envision. I hope it is OK with him.